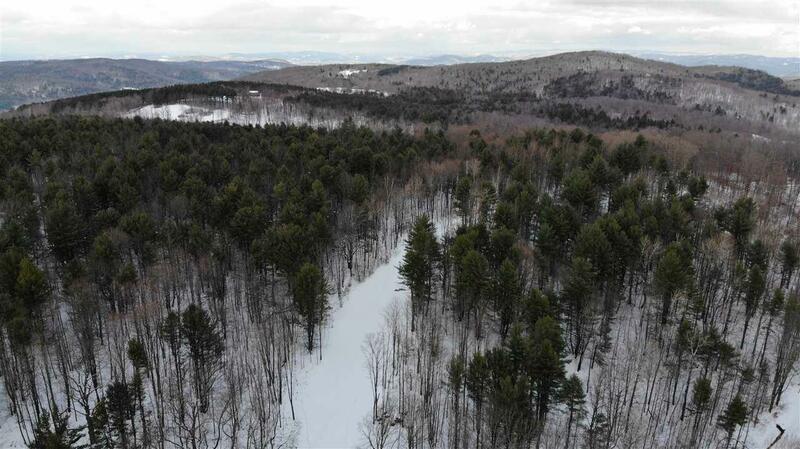 The two developable parcels of land that are currently being offered as part of the High Country Views minor subdivision are located in the heart of the famous natural beauty that characterizes Pomfret, Vermont. 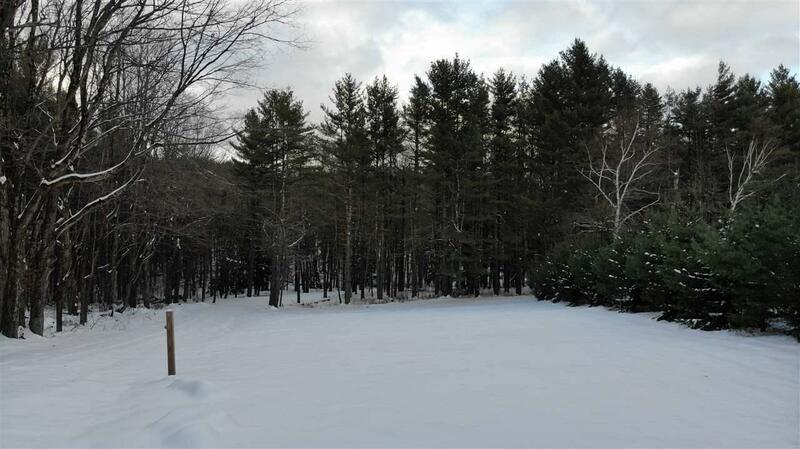 The aesthetics of this community just north of the picturesque village of Woodstock continues to be influenced by the Towns strong commitment to ongoing agricultural and forestry land uses and a high percentage of the towns private propertys enrollment in Vermonts current use program. These factors lead to a scarcity of and general unavailability of attractive and improved building parcels. 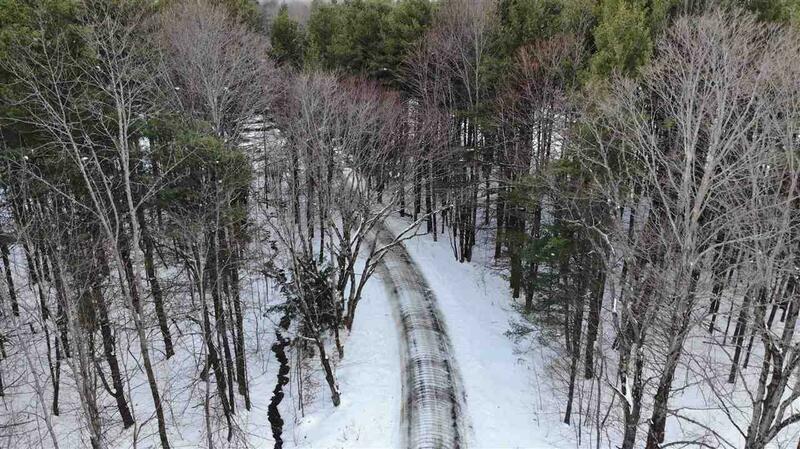 Each of the two lots (an abutting parcel of 41 acres is available through a separate offer in MLS#478332) have had engineering, septic permitting, survey work and access improvement through the installation of interior roads that offers a pleasant approach to both parcels. Each perfectly suitable on their own for the creation of a single-family residence, the opportunity also exists to combine them and create a more substantial family estate or compound. Both lots have the potential for expansive views through both East and South exposures also provides for the potential for on site alternative energy production through a PV solar install. Trails systems both on and off the property include Pomfrets famous Skyline Trail and the nearby Appalachian trail. 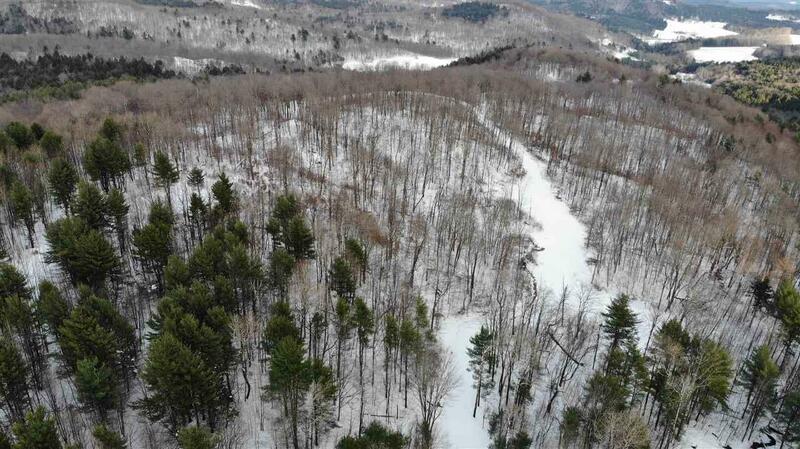 Snowmobiling, cross country skiing and equestrian trails along with nearby skiing at Suicide Six, Killington and Okemo.